If you have played Tidewater Golf Club, we would like to hear from you. Tidewater Golf Club & Plantation in Cherry Grove, located just 15 miles north of Myrtle Beach, is commonly referred to as the "Pebble Beach of the East." One look at the oceanfront layout confirms the comparison. Perched atop river bluffs along the Intracoastal Waterway that offer scenic views of the Atlantic Ocean, Tidewater combines the natural elements of maritime forests and pristine salt marshes to create a picture that belongs on a postcard. 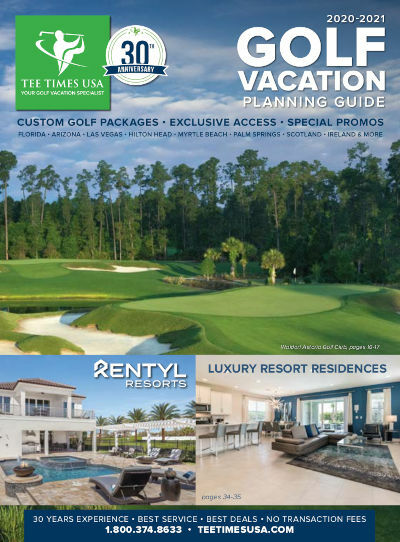 With its classic yet contemporary design, Tidewater presents players with thrilling risk/reward opportunities that requires both low- and high-handicappers to put their shot-making skills to the test. Regardless of your grade, you'll enjoy a one-of-a-kind golf experience at Tidewater. Often referred to as "Pebble Beach of the East"